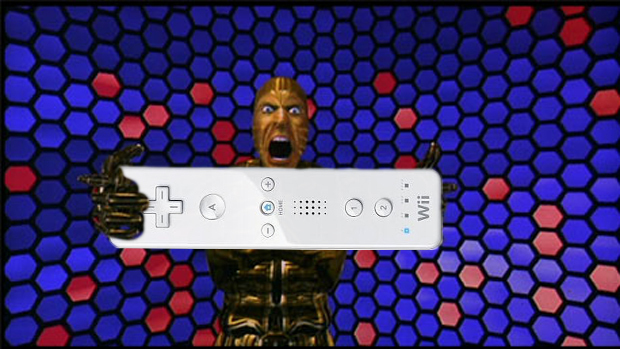 The Wiimote has been used for many a purpose other than what it was intended for, which is pretty cool in the general scheme of things. The latest use has been found by researchers at the University of Denmark and is called the Casmobot -- a robotic lawnmower. Check after the jump if you want to see some video of this contraption! Robotics researcher Kjeld Jensen says the Casmobot is about making cutting the grass a more efficient process. The Wiimote communicates to the Casmobot using Bluetooth and can even allow the mowing process to be completely automated. It's pretty cool to see the motion technology put to use outside of gaming, and it makes me wonder if we might not see the MotionPlus similarly implemented in the future.